Through our nutrition programs, which are organized in close partnership with the communities where we serve, Mission Guatemala is dedicated to helping combat chronic childhood malnutrition in the area of San Andrés Semetabaj. 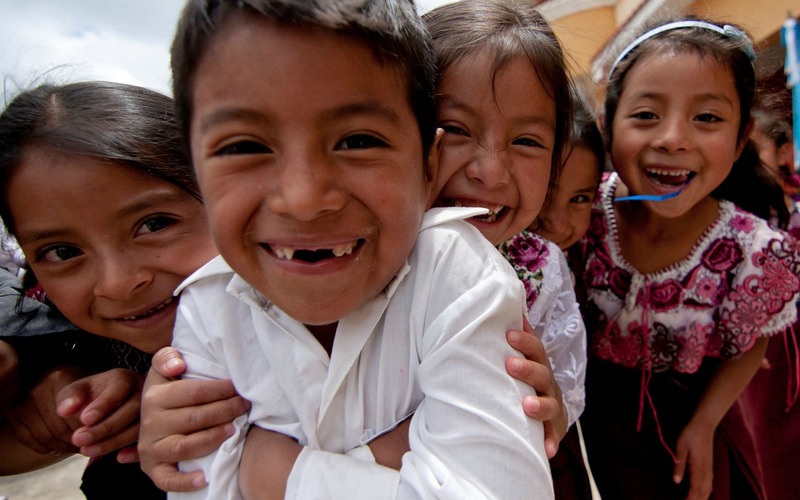 From the first lunches served in the community of Nueva Esperanza in 2011 and continuing through today, Mission Guatemala has provided 285,892 hearty and heathy meals to children through our full- and part-time feeding programs in local community public schools! These life-changing programs would not have been possible without the incredible generosity of people like you! To learn more about Mission Guatemala's nutrition initiatives or to help support these programs, Click Here.